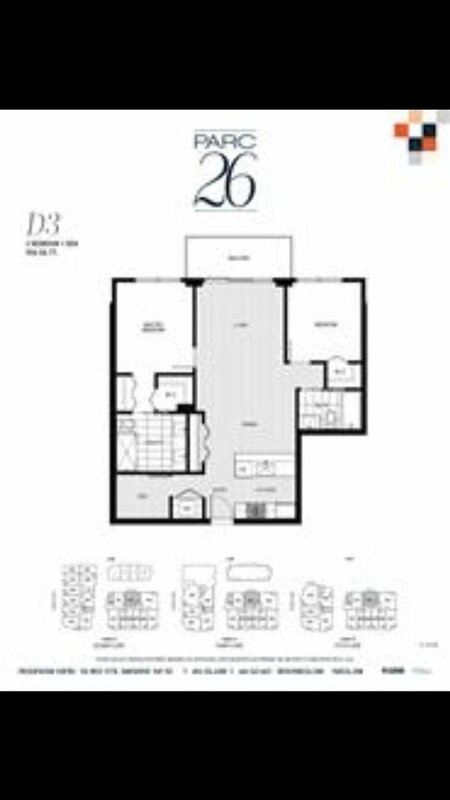 PARC 26 - TWO BEDROOM + DEN - TWO PARKING!!! Across the street from SKYTRAIN, Canada Line. 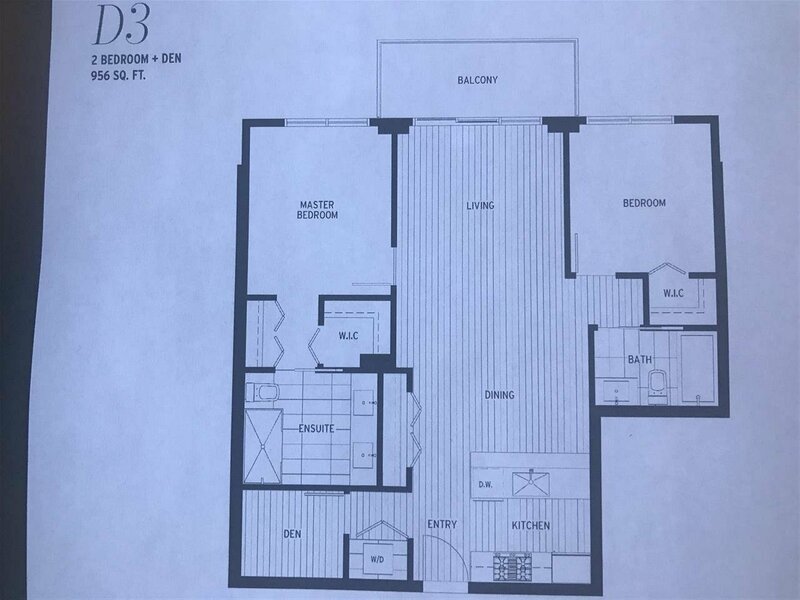 Close to QE Park, Oakridge, Cambie Shopping, westside schools, direct transit to UBC, downtown, and airport. This is a 7 storey concrete gold LEED residential complex over two levels of underground parking. Development consists of 3 separate buildings along two streets and a lane with 79 condominium and 6 town houses. Parc 26 is a collection of urban west side condominium homes at the corner of the city and the park. With concrete construction, 9' ceilings, air conditioning and European appliances, Parc 26 is the most anticipated new development on the Cambie Corridor. Assignment listing.